I have dabbled in producing my own PC Games based on the “Blitzkrieg” titles. 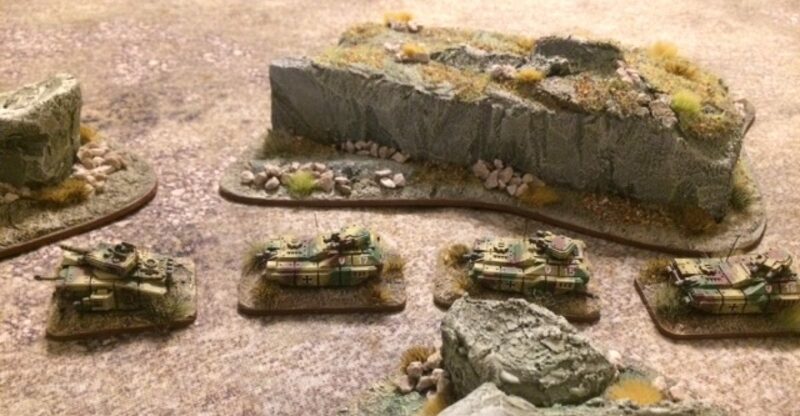 These included Mission Barbarossa and Mission Kursk. I have also produced a range of 1/350th plastic WW2 miniatures (these were from the old Helmet products). I dedicate this blog to Gio the love of my life.